I'm from the South and I AM HIP-HOP! WTF is this about – Jimi Hendrix’ estate not wanting to release the rights for his music to appear on the soon to be released biopic? What the hell are they smoking? 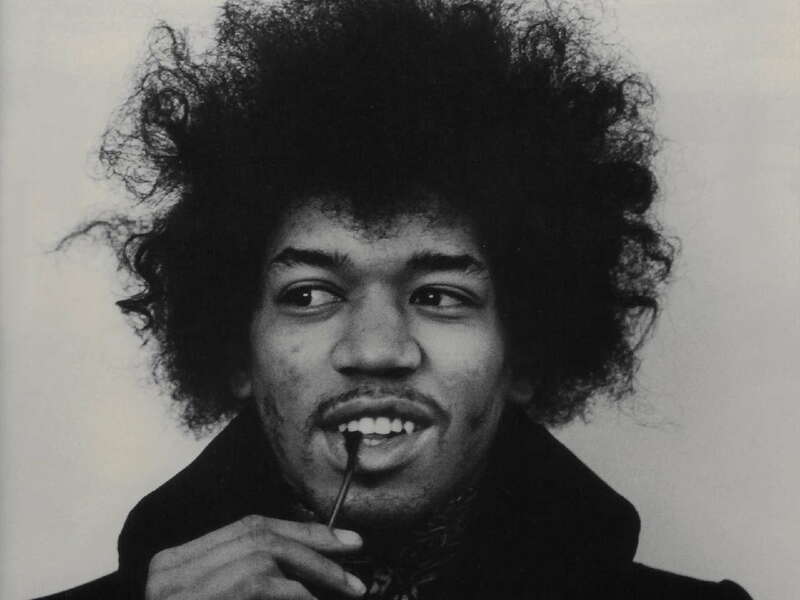 What will a movie about Hendrix be without his music? Rolling Stone Magazine named him the greatest rock guitarist of all time and he only made 2 albums (yeah albums – remember those) in his short life time. 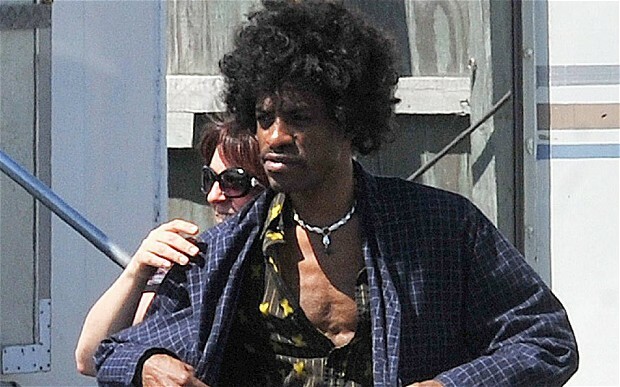 According to the tabloids, Andre 3000 seems to be perfect for the part of Hendrix. With bell bottom pants, platform shoes and that historic wild, crazy fro, they could almost be related. It’s been 42 years since Hendrix died and we finally have a chance to bring his music back to life. Not playing his music is like making a movie about Michael Jordan with no basketball scenes. That’s just plain f%&*ing dumb. Will you go see the movie without Jimi’s music? Highly unlikely. ← Diddy, Are You Serious?